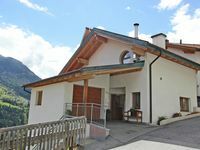 Properties in Imster Gondola average 4.5 out of 5 stars. 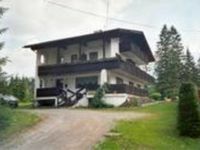 Property 48: Charming, attractive holiday accommodation in a wonderful mountain landscape. We had a nice stay here. It was very quiet and peaceful. The room was clean with a nice little kitchen attached. Everything worked well and checkin was easy.